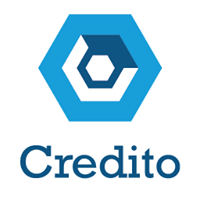 Credito brings Financial Inclusion to the “Credit Invisibles” by providing accurate and reliable credit scores. According to a 2016 report by Nilson, losses from credit card fraud amounted to $21.8 billion in 2015 that’s an increase of 162% from the 2010 figure which was $8 billion. The losses for 2016 are already estimated at over $24 billion, and these losses are expected to reach $31 billion by 2020. The total value of credit and debit card transactions was $31 trillion in 2015. While the total value of credit card transactions is growing at close to 7 percent a year, credit card fraud is growing at over 16 percent every year. 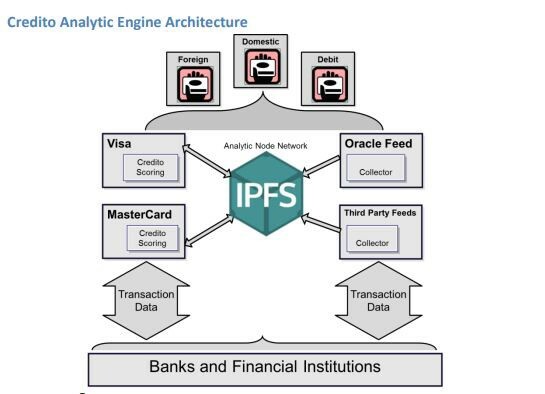 These losses occur throughout the system, including at the point of sale, at ATMs, and during online transactions. While EMV chip technology has reduced the incidence of in store fraud, it does not help with online fraud. On the other hand, peer to peer (p2p) platforms are among the fastest growing segment in the financial services space. By Transparency Market Research suggests that “the opportunity in the global peer-to-peer market will be worth $898 billion by the year 2024, from $26 billion in 2015. The market is anticipated to rise at a CAGR of 48% between 2016 and 2024. The market for alternate finance gained popularity in recent years.